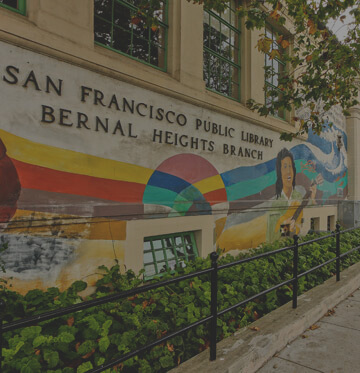 Though San Francisco is a world-class city, for locals it can feel more like a loose affiliation of small towns strewn over the hills, threaded together with gravity-straining streets, an astounding 220 public parks, and dozens of hidden staircases. For a city that’s roughly just 49 square miles, it seems crazy that you can walk not five minutes and seemingly pass through four totally different neighborhoods. 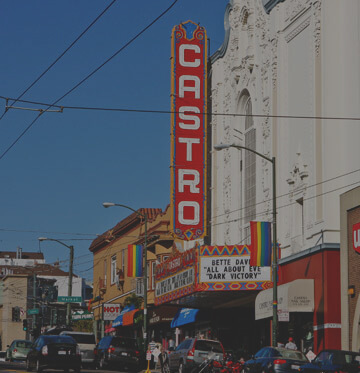 Wikipedia lists a whopping 119 ‘hoods (some of which seem a bit fishy to us) in San Francisco proper. New neighborhoods are attempting to be born all the time (anyone ever heard of this business called “Transmission”?). But we digress. With the onslaught of great specialization comes the demand for great expertise. 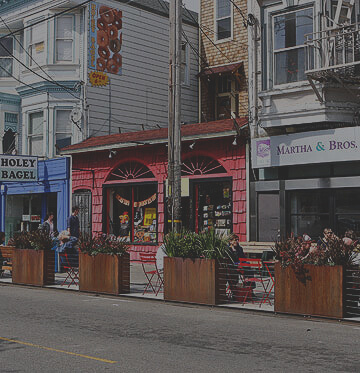 The best way to experience the far-flung corners of San Francisco like a local is to ask one. Ask Jeff for any recommendations when visiting our great city!